From standing room only Keynotes to dazzling entertainment up and down the aisles, the British Tourism & Travel Show (BTTS) wowed the domestic travel trade industry for 2019. 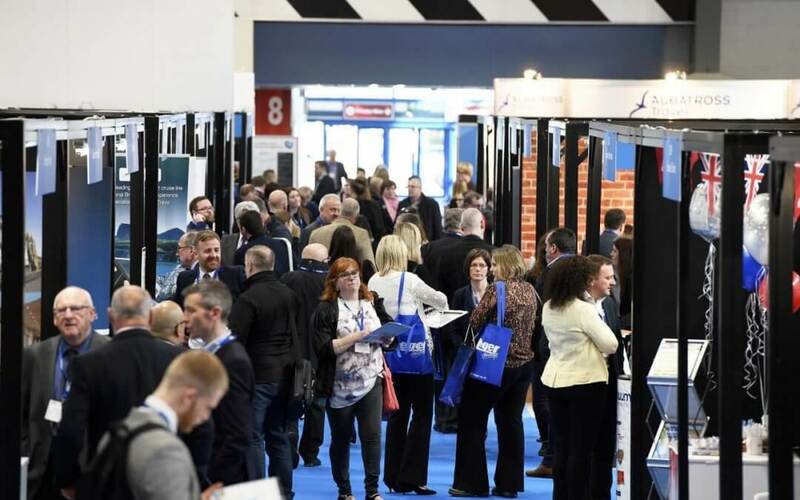 The leading event for domestic tourism was buzzing with activity over the two days, with 2,837 attending the show last month at the NEC Birmingham – including some of the biggest tour operators, travel organisers, coach operators and travel agents in the country. They came to meet over 250 leading hotels, visitor attractions, venues, DMOs and popular destinations – all providing inspiration and ideas for group tours and trips around the UK and Europe. David Maguire, the show’s event director, adds: “The BTTS team are feeling incredibly proud after this year’s British Tourism & Travel Show, which was, once again, a roaring success. The enthusiasm from our exhibitors, the amazing onsite performances, surprise guests, captivating Keynotes and quality visitors made this year’s show one of the best yet.